The Brodsky Center at PAFA is a collaborative paper and printmaking center devoted to the creation of new work. It was established in 1986 on the Rutgers campus by professor and artist Judith Brodsky. The mission of the Brodsky Center aligns uniquely with PAFA’s mission to educate students and to develop and promote the work of outstanding and innovative artists. Since its founding, the Center has completed over three hundred editions with a diverse range of emerging and established artists, including PAFA alumnus, Barkley Hendricks, and artists in PAFA’s collection such as Melvin Edwards, Joan Semmel, and Richard Tuttle. The Brodsky Center is part of the school at PAFA and provides internship and professional opportunities for PAFA’s students to learn about the process of editioning, marketing, and selling artists’ prints and handmade paper works. 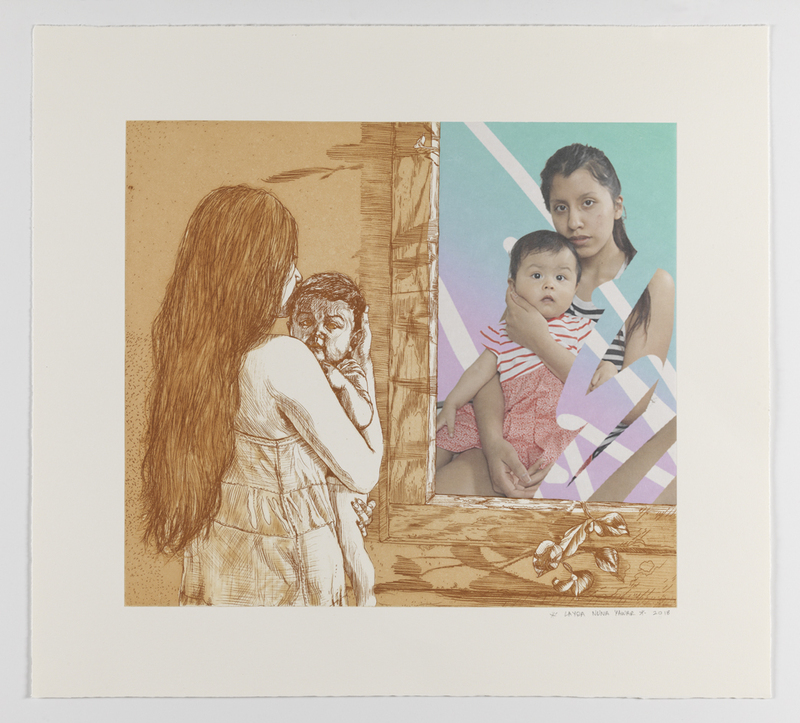 Students learn from artists-in-residence, who make prints alongside them in the print shop. Editions produced by the Brodsky Center are included in the collections of the Metropolitan Museum of Modern Art, Museum of Modern Art, and Whitney Museum of American Art, New York, Cleveland Museum of Art, Baltimore Museum of Art, Museum of Fine Arts, Boston, Newark Museum, Victoria & Albert Museum, London, Bibliothèque Nationale de France, Paris, Stadtmuseum Berlin, Australian National Gallery, Canberra, and other international institutions as well as many private collections. Frank Bowling, Elizabeth Catlett, Jonathan Lyndon Chase, Torkwase Dyson, and Layqa Nuna Yawar.